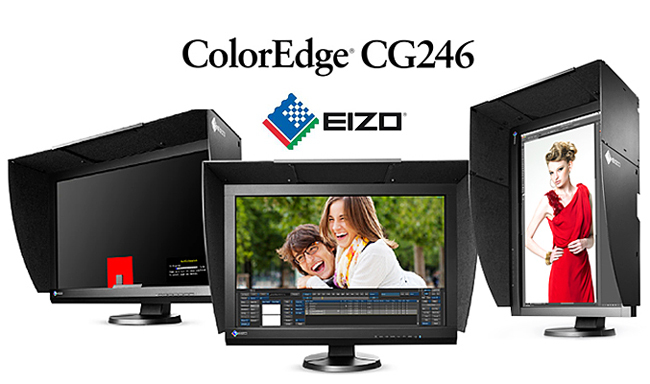 New at SYNC: EIZO ColorEdge CG246! Automate your calibration with the built-in SelfCalibration sensor that is housed within the monitor’s bottom bezel and swings up onto the screen only when calibrating. This sensor eliminates the need for a third-party calibration device and even operates in portrait mode.